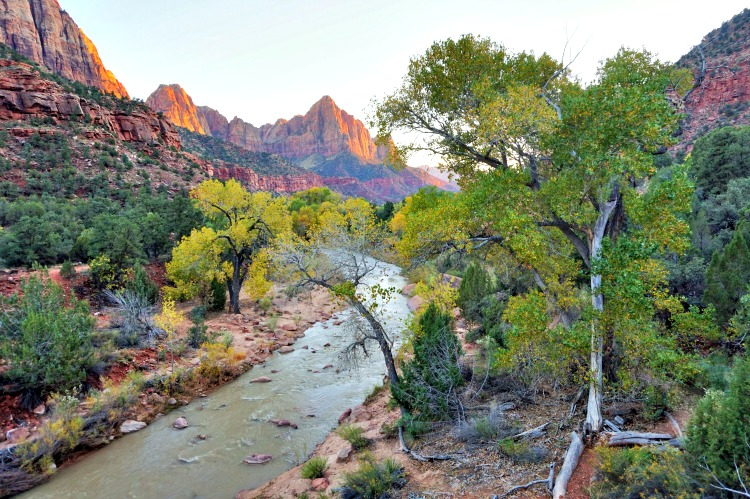 Zion Mountain Ranch, located just three miles from the east entrance of Zion National Park in southwestern Utah, stands on its own as an accommodation choice for over three million yearly visitors to the park. 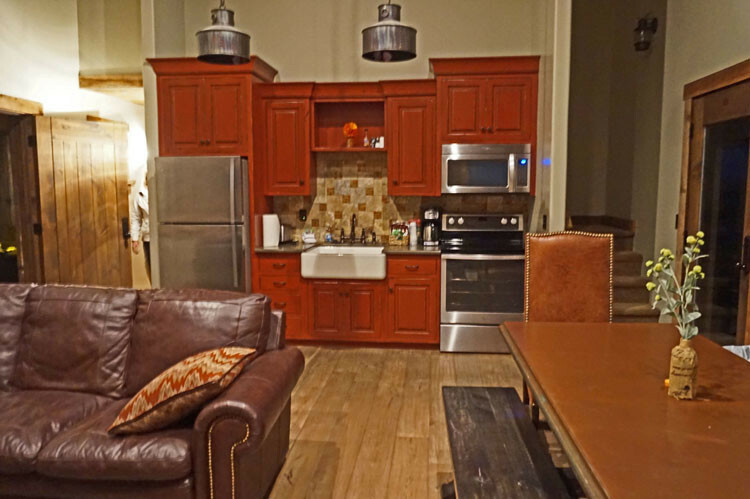 It offers everything that modern travelers are looking for plus an abundance of the Old West Charm. Where else can you wake up to the sound of galloping buffalo while taking in a distant beauty of Zion’s red rock mountains? When friends invited me for a trip to Zion National Park, I did the quick check of points and miles I accumulated with my credit cards. 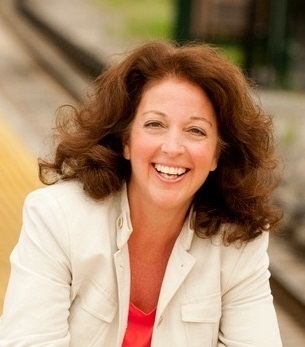 I was happy to find out that I had enough to cover my flights, accommodation, and a car rental. 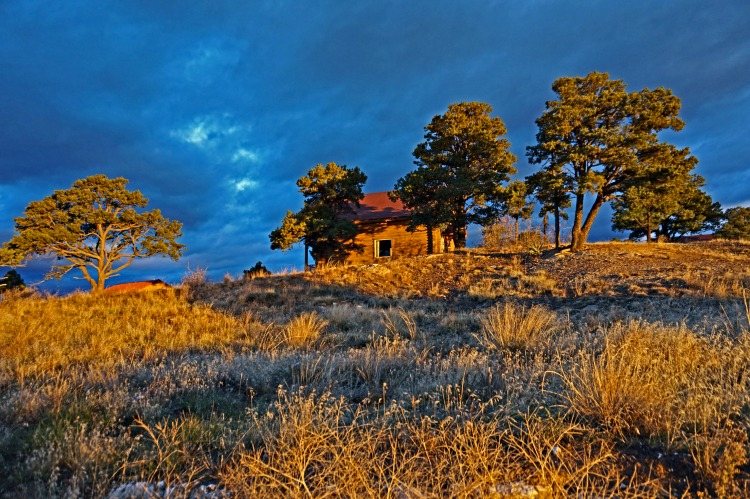 Later it turned out that we were going to spend four nights at Zion Mountain Ranch, which did not fall into any of my possibilities of free travel. I had no other choice that to actually pay for this part of our trip. Still, I agreed without hesitation. 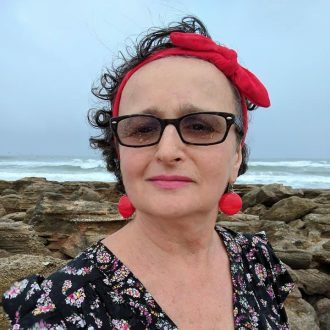 I knew it was my friends’ favorite place for visiting the area and I trusted them that it would be just what we needed for a wonderful group vacation. 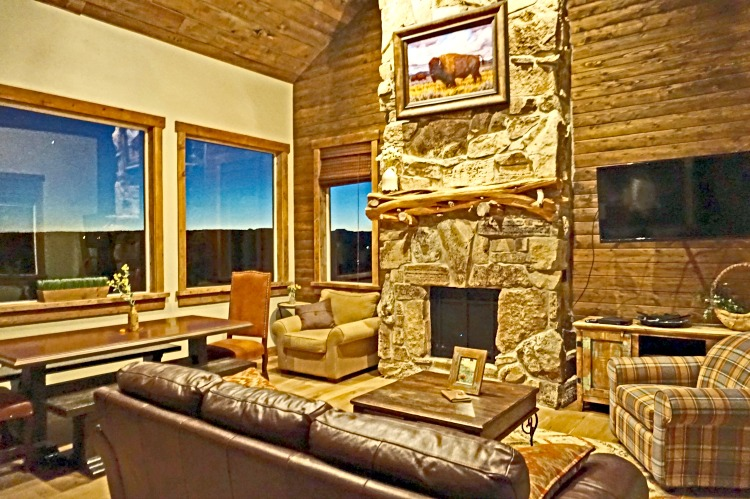 I stayed in a lot of beautiful places before, but Zion Mountain Ranch combination of location, scenery, architecture, and interior design creates a one of a kind experience. It makes you feel you stepped right into the old western movie scene. 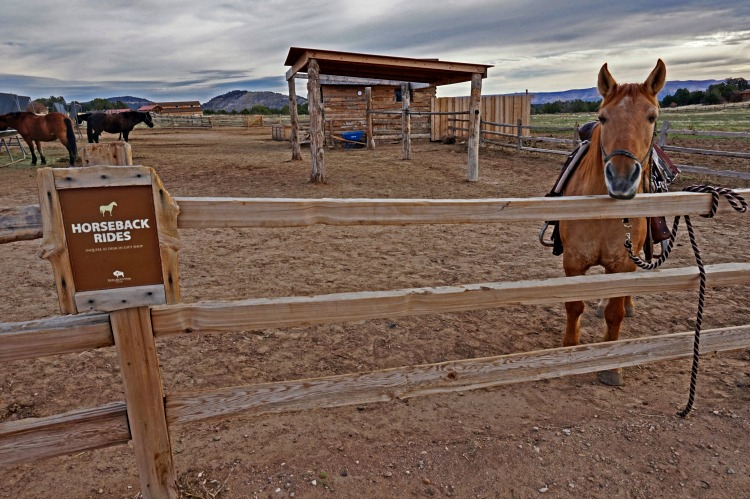 The ranch can easily be considered a destination on its own, but one of its major attractions is its proximity to Zion National Park. Bryce Canyon National and Grand Canyon North Rim are also within easy drive. 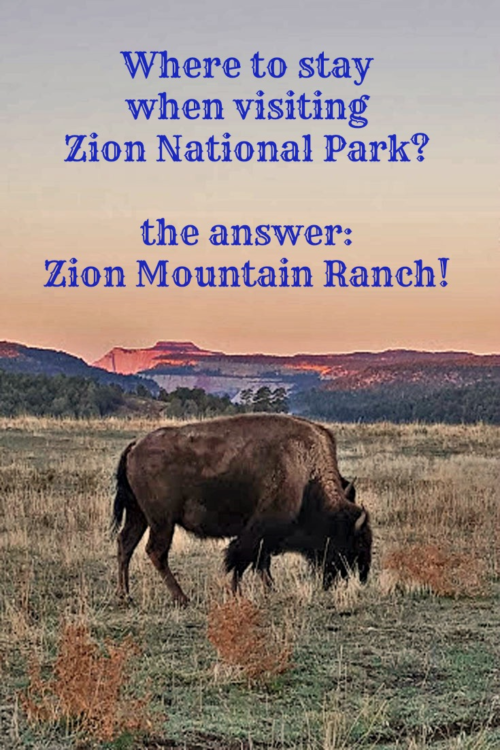 Zion Ranch is especially well suited for families who prefer house-like accommodation versus a typical hotel lodging available at the opposite end of the park at town of Springdale. The ranch offers distance views of Zion National Park, but its main feature is expansive grassland reaching to the sky in every direction. There is a freedom in the air that make you feel integrated with this vast land. The sunsets and sunrises are spectacular. 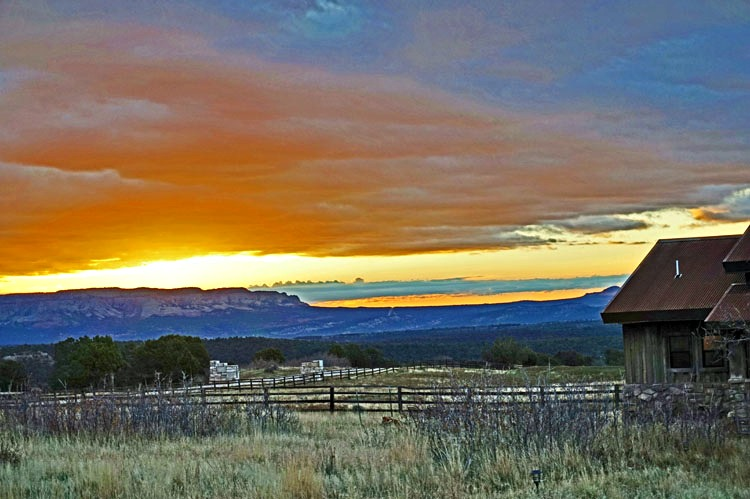 It pays to get up early at Zion Mountain Ranch. You will witness the sky slowly waking up with shades of yellow, orange, and pink. 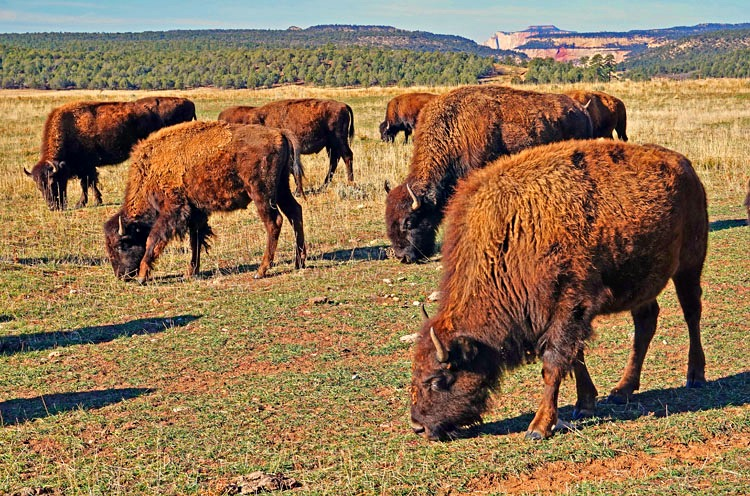 Most likely, you will see the herd of buffalo feeding or galloping in front of your cabin. (galloping buffalo movie). 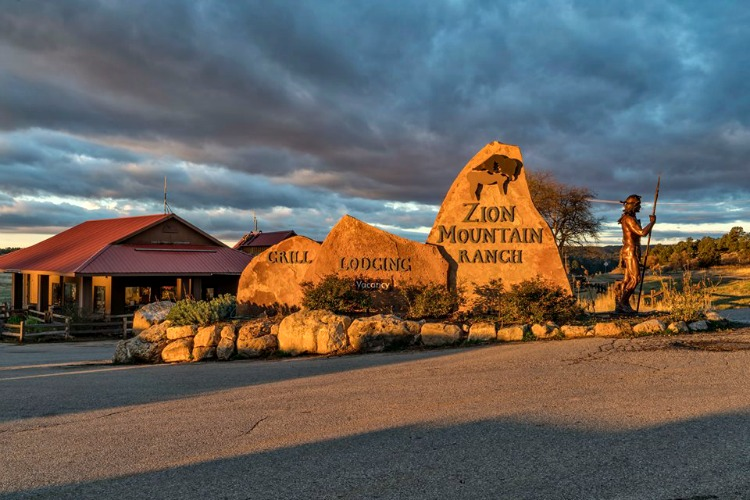 At Zion Mountain Ranch you would find a range of accommodation from simple cabins to multifamily lodges for every budget. 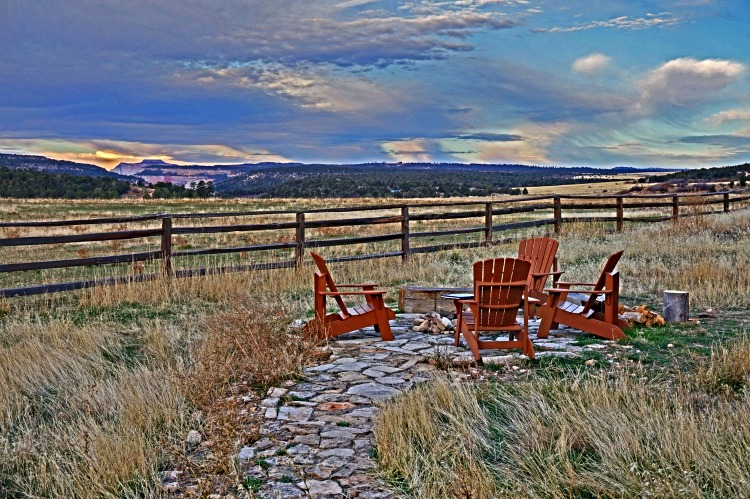 They come with today’s modern conveniences, views, picnic tables and campfire pits. 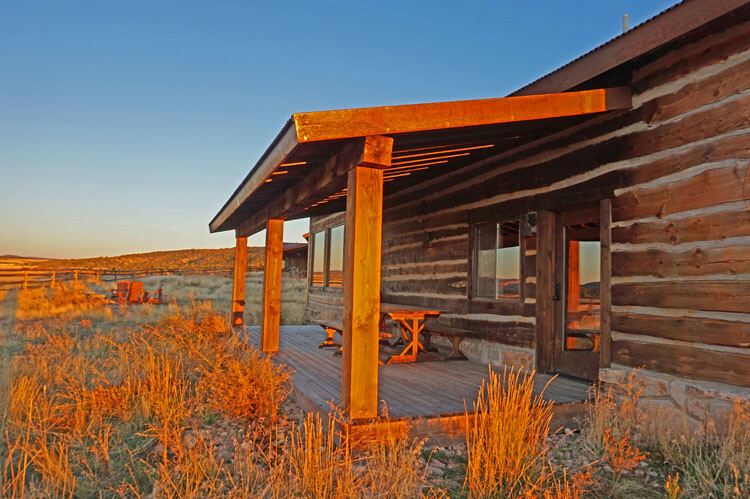 Interior design at the ranch is simply brilliant – a perfect blend of the old western charm with today high standard amenities. You will feel like home – there but your daily cleaning is provided! 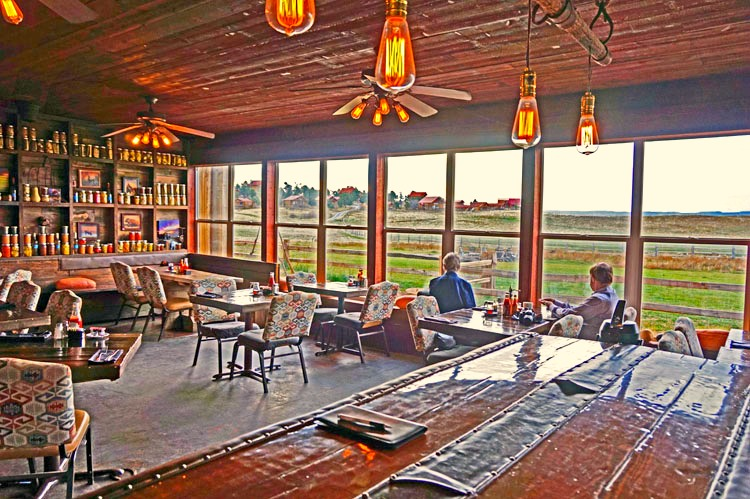 The ranch is not close to any town, so in case you do not feel like cooking in your own kitchen, you can enjoy breakfast, lunch or dinner at the onsite restaurant. The Buffalo Grill is proud of their farm to table dining policy. Just like the rest of the ranch, it offers the western charm and a wall of windows to enjoy the views. Cabins are located far from the road and there are open fields of grass for children to play. No woods to get lost in, no cliffs to jump from – just a vast area to run freely. Horse back riding can be enjoyed by adults and kids alike. There are variety of rides available for all levels of experience. The well stocked gift shop is located at the lobby and offers high equality souvenirs. Our beautiful cabin was large enough to accommodate our group easily, but the kitchen was not stocked properly for more than two people. There was only one small frying pan and not enough pots to cook a full dinner. We were an adult group looking to end our days of adventure with a glass of wine, but there was no wine glassed available. We used coffee mugs instead, which took away from our regular wine drinking ritual. 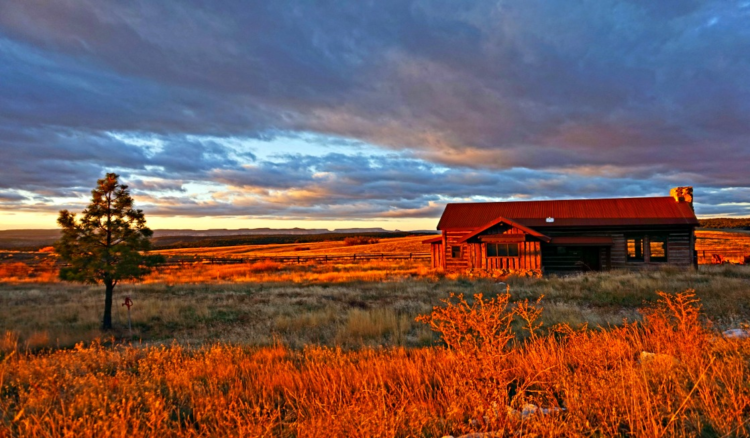 One of great things about Zion Mountain Ranch is you can save money doing your own cooking, but it is important to get your groceries on the way to the ranch. There are no stores available nearby. We visited at the end of October, but it was still very warm in the area. The upstairs bedroom had only one small window and it was impossible to cool it down the room for sleeping because the the cooling unit did not work. Even though there was one window to let it the crisp air in at night, it was way too small to make a difference. I ended up sleeping on the couch in the living room. I cannot complain about the cleanliness of our cabin, but toilets had dark stains that required some extra effort to be removed. 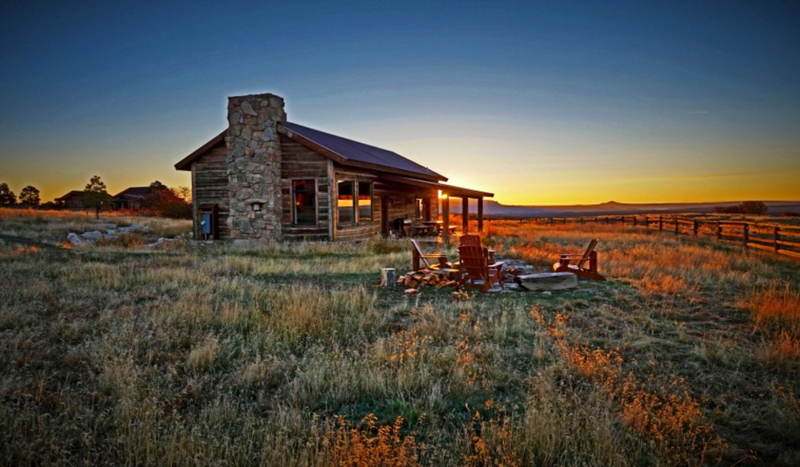 Despite these minor flows, Zion Mountain Ranch became my favorite accommodation in Utah. 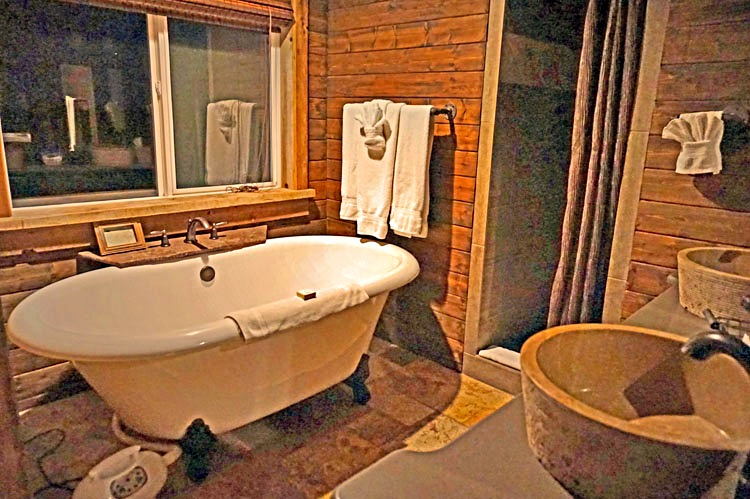 I need a bubble bath in that tub – NOW! Well written and photographed. Should be a great aid to anyone planning a trip there!